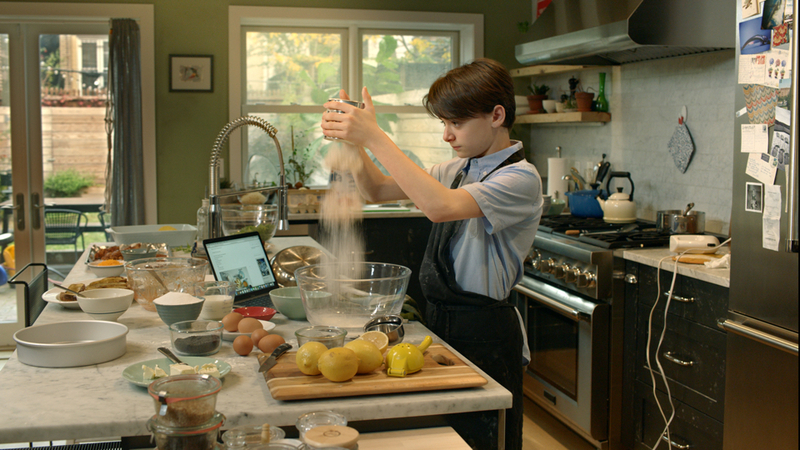 Despite his young age, Abe (STRANGER THINGS’ Noah Schnapp) dreams of becoming a chef, spending his time scouring the internet for inspiration. At home, divisions between the families of his Jewish mother (Montclair’s own Dagmara Domincyzk) and Palestinian father (Arian Moyed) threaten to derail his dreams. But when Abe decides to apprentice for a Brazilian chef (Seu Jorge), who will show him the way around a professional kitchen, his plan to unite his family around the dinner table becomes a real possibility. But will it work? Fernando Grostein Andrade’s ABE is a story of family, food, and hope for reconciliation. In English, Arabic, and Portuguese with English subtitles. This screening is co-presented by Java Love.